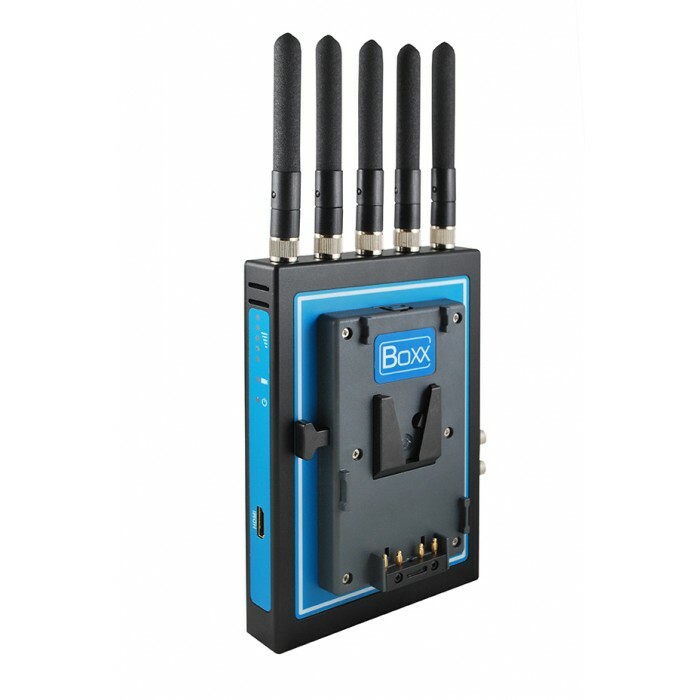 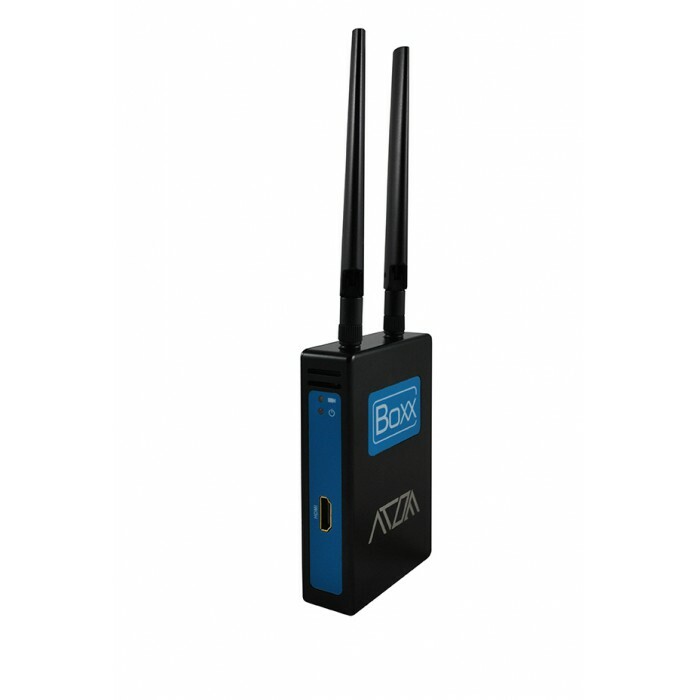 The Boxx Atom system provides a high performance HD wireless solution with an uncapped range in a small and lightweight form factor. 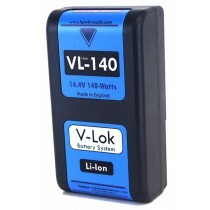 Designed with performance and ease of use in mind the Atom works out of the box and rarely needs any configuration. 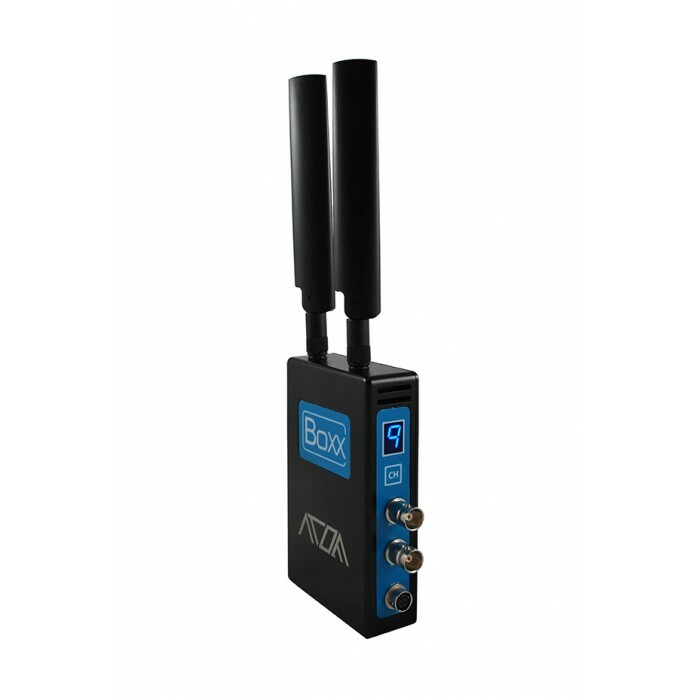 Operating within the 5GHz licence exempt spectrum Atom transmitters can broadcast a signal to any number of receivers without pairing requirements. 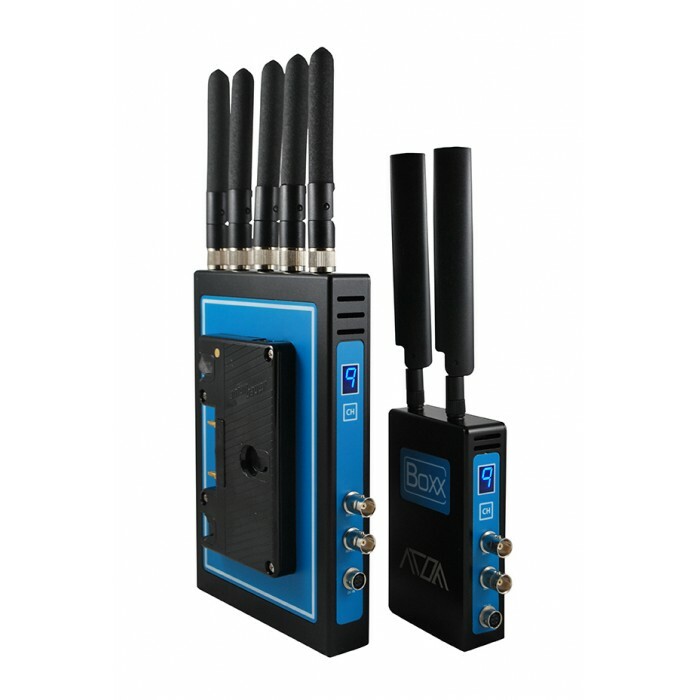 Channels can be adjusted in real-time at the touch of a button Atom is a fully scalable solution with a host of product options available according to performance and budget requirements. 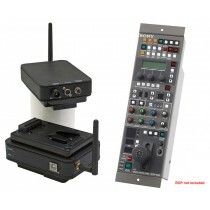 All Atom components are interchangeable and integrate with each other without configuration. 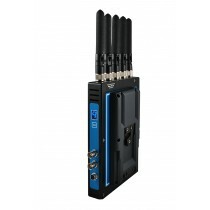 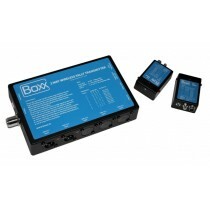 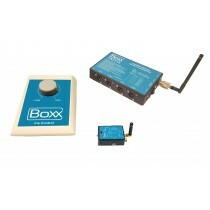 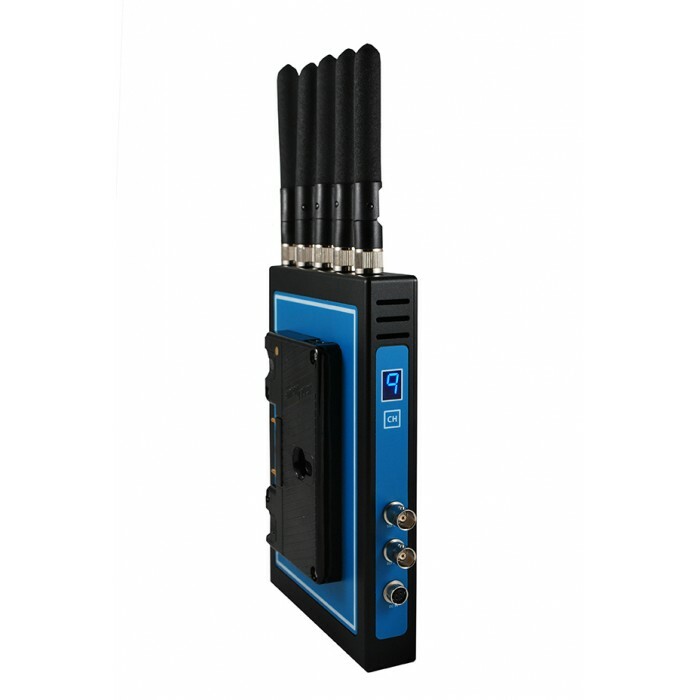 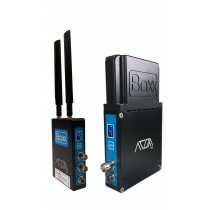 The Atom system combines cutting edge transmission technology with the Boxx reputation for providing high quality wireless solutions and with a standard of service to match.